Feel at home in our office! Your comfort is our top priority here at Columbia River Endodontics. 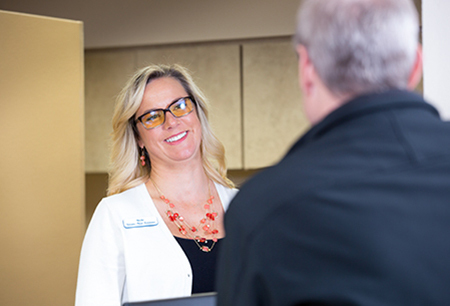 Our caring staff & experienced endodontists provide you with the care you deserve. 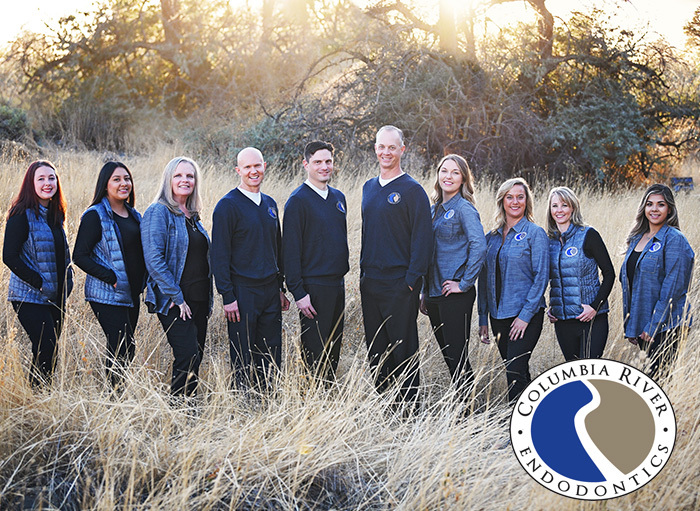 At Columbia River Endodontics, in Kennewick, WA, we have knowledgeable, professional endodontists and staff ready to assist you with your dental needs. We offer specialty services such as root canal therapy, apicoectomies, oral surgery, and can repair minor dental trauma. 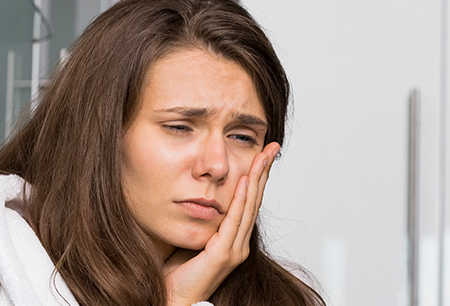 If you are experiencing tooth pain, tooth sensitivity, or require endodontic surgery, we will provide you with the exceptional care you deserve. We at Columbia River Endodontics are dedicated to provide gentle treatment with care and compassion. Dentists Dr. Garth Hatch & Dr. Chad Dawson are both members of the American Association of Endodontics and proud to provide endodontic treatment to patients in Kennewick, Richland, Pasco and other communities in the Basin area of South East Washington. We’ll soon be opening an additional office in Yakima. Why Choose Columbia River Endodontics? We’ve done tens of thousands of root canal procedures and surgeries. At Columbia River Endodontics, we offer the latest in technology and equipment. We want you to feel relaxed, comfortable, and in control. If you’re suffering from cracked teeth, tooth decay or infection, an endodontist can help. Endodontic treatment does not have to be an uncomfortable experience. We understand that hearing the words “root canal” makes some people uneasy. With modern and competent treatment, discomfort and anxiety need not be a part of your experience. If you have any questions about your procedure, please feel free call our office. 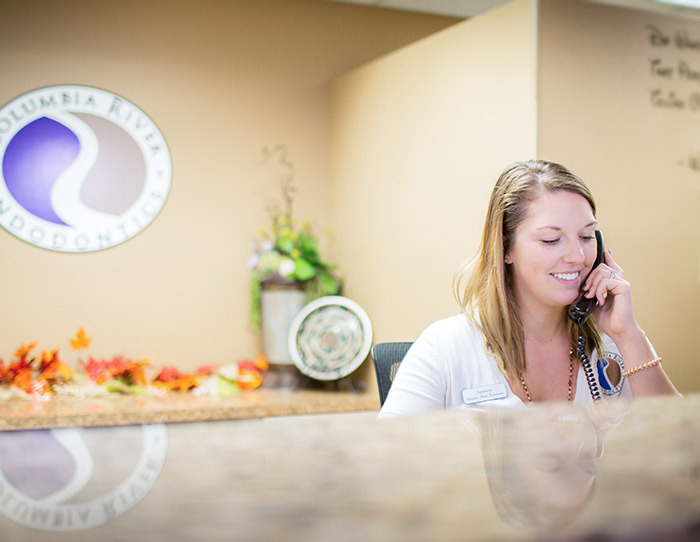 By taking time to listen to our patients and address your concerns, we can ease any uneasiness you may feel about your treatment. To save a little time when you arrive, you can print and fill out your registration forms prior to your visit. There are usually no restrictions after the procedure concerning driving or returning to work. We’ll give you clear instructions on what to do after your procedure to speed healing and minimize any residual pain. With endodontic treament, you will keep your natural teeth as a healthy foundation for chewing and biting for years to come.